It is wedding season! Unfortunately in many cases, the dancing part of the celebration is often a source of stress and anxiety. We are here to assist wedding couples, the wedding party and others attending to prepare for the big day. 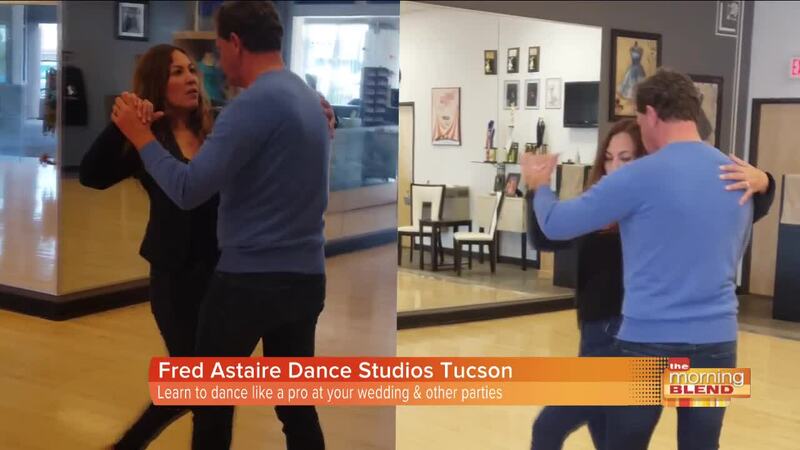 Visit FredAstaire.com/Tucson to learn more.